See how to turn a last minute opportunity into a successful win with secure content collaboration using Box. Learn how a leading bank uses IBM and Box to improve the loan application process. Transform work in the cloud, provide solutions to expand your infrastructure and deliver results with existing ECM solutions. Beauty-supply retailer cuts operating costs and boosts its revenue with an IBM - Box content management solution. 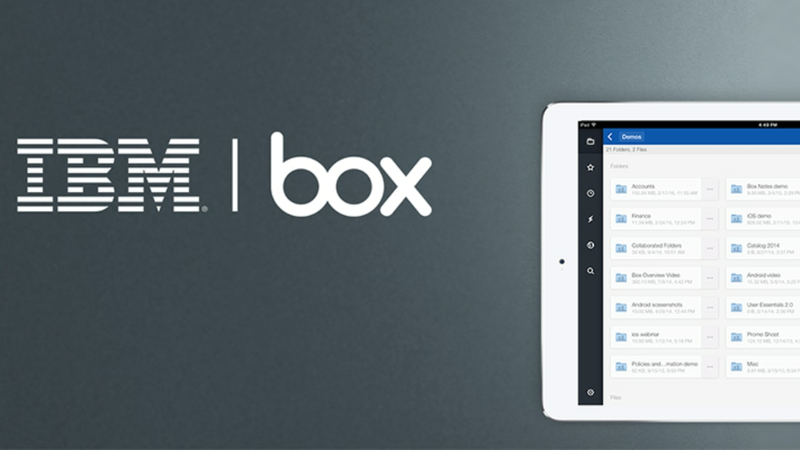 Forrester perspective on IBM and Box and the strategic partnership. Learn how Mike, an IT Solution Architect, uses Box to address some of his organization's biggest challenges. Discover a cloud-based content management solution that provides greater visibility and collaborative control. Discover a simple cloud-based content and file sharing solution that improves collaborative control.